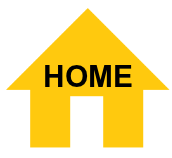 AC Replacement | Venice AC Installation or a new cooling system. 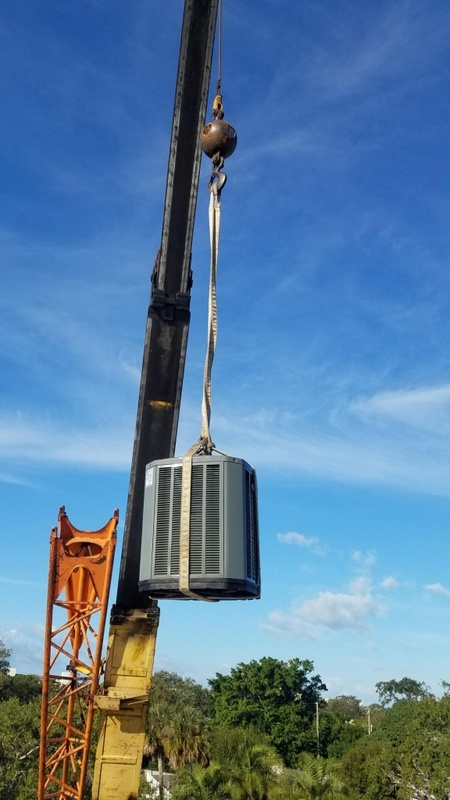 Why Venice Cooling for your ac replacement? 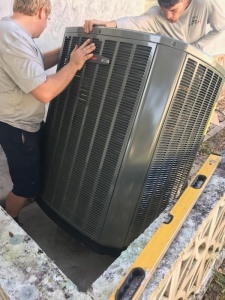 Venice Cooling knows how important it is to properly evaluate the premises for the new ac replacement, Typically most customers get three prices for their ac replacement and Venice Cooling is usually right in the middle. We will arrive promptly, survey the site, ask important questions of the customer in reference to their cooling and heating need, come up with the correct solution, and customize a Proposal to meet the customer’s needs. We understand every one has a budget when it comes to their ac replacement. 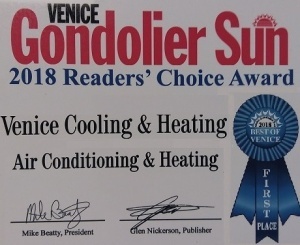 Venice Cooling & Heating will come up with a solution that is fair and at the best price possible to do the job right. We pull all required permits on all jobs too ensure the customer is dealing with a professional company. After a typical installation we will submit all the required warranty forms to the manufacture to assure the customer gets the proper registered warranty. Over 70% of the systems Venice Cooling installs are Trane Equipment. Trane has one of the best reliability records in the industry, and is still primarily manufactured here in the USA. Give us a call Today for your Free estimate on a replacement and we guarantee you will be impressed with our professional fast, friendly service! Venice Cooling & Heating works an area of about a 10 mile radius from for office. We work in Venice, City of Venice, Osprey, Nokomis, Englewood(Saraota Count), and North Port(west of River Road). By concentrating in this limited area we are able to offer our customers fast, efficient service. 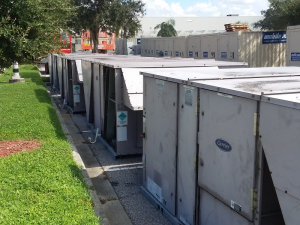 Living here in south Florida our air conditioners work overtime to keep us comfortable. 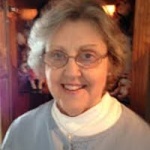 The hot humid climate along with the harsh coastal environmental don’t help matters either. 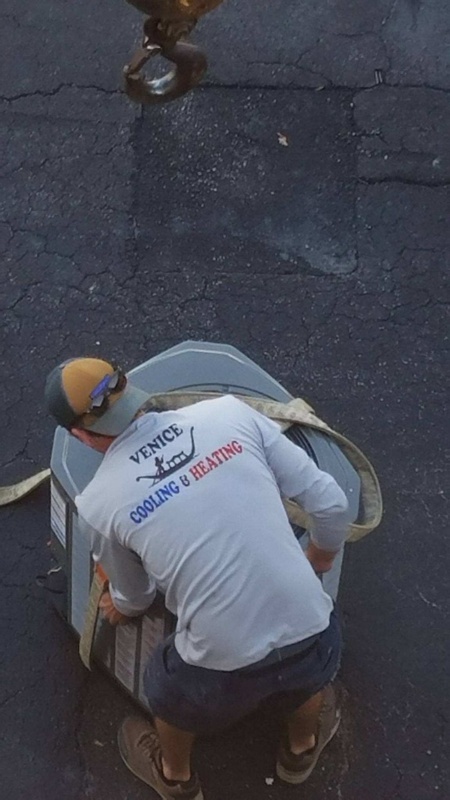 When the time comes Venice Cooling will provide you with a fast comprehensive estimate on replacing your central cooling system. We will arrive to your home on time and evaluated your cooling and heating system, we survey all the duct-work and existing components and gather all the information needed to give you a comprehensive proposal. Every potential Venice Cooling customer receives a complete, no charge Proposal. No gimmicks, no hidden tricks, just a comprehensive evaluation that takes all the guesswork out of selecting the new ac replacement equipment. Venice cooling offers the highest quality name brands in the business, at the best price. Being in business since 1974 we have an excellent reputation and can offer you those extras you maybe looking for such as air cleaners, maintenance agreements and any other services you may need. Remember when you want a job done right call Venice Cooling & Heating. 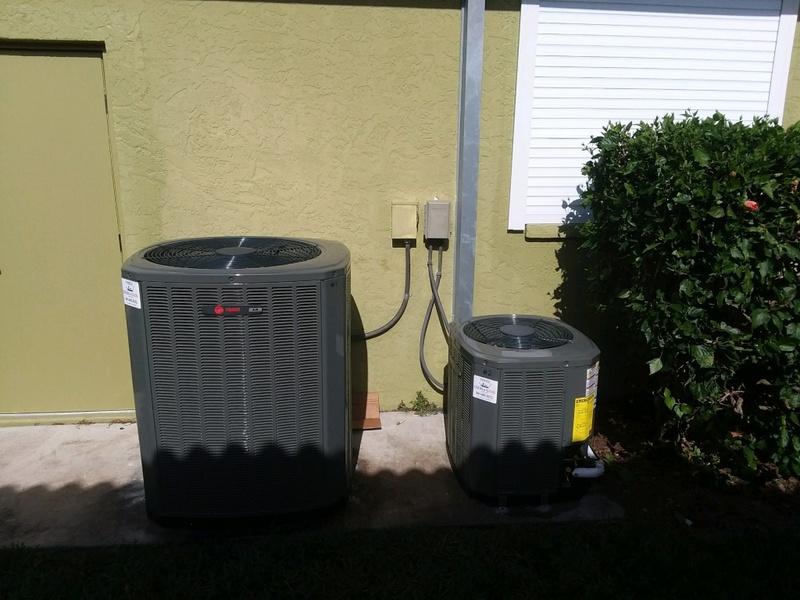 Ac replacement is quick and hassle free with Venice Cooling, We specialize in Trane brand equipment for your ac replacement. Call the Pros for your ac replacement.